Get notified when Marvel Universe Live tickets are available! Marvel Universe Live is a live action show that tours around the country written by Adam Wilson and Melanie Wilson LaBracio. It features characters from Marvel Comics by Feld Entertainment. 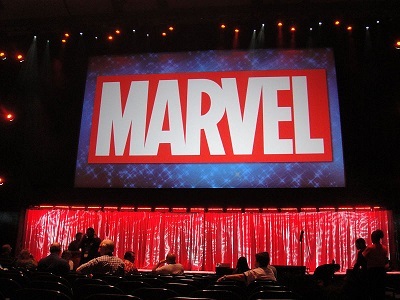 Marvel Universe Live began in 2013 when Feld Entertainment agreed to produce a Marvel Character-based live action show with Marvel Entertainment themselves. The first show premiered in 2014 in Tampa Bay and has since gone on an 85-city tour nationwide. If you love Marvel Universe comic books, you are going to love watching the live action Marvel Universe Live show. See the show for yourself by purchasing Marvel Universe Live tickets using the links found above.